KINGSFORD . 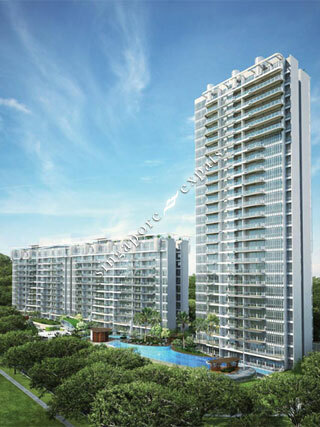 HILLVIEW PEAK is located at 101 - 105 HILLVIEW RISE in district 23 (Bukit Batok, Choa Chu Kang) of Singapore. KINGSFORD . HILLVIEW PEAK is a 99-year Leasehold Condo development consisting of 512 units. KINGSFORD . HILLVIEW PEAK is completed / TOP in 2016 (estimated), developed by KINGSFORD DEVELOPMENT PTE LTD.
Educational institutions like ST. FRANCIS METHODIST SCHOOL, GERMAN EUROPEAN SCHOOL SINGAPORE, HOLLANDSE SCHOOL, CHIJ OUR LADY QUEEN OF PEACE, BUKIT PANJANG PRIMARY SCHOOL and LIANHUA PRIMARY SCHOOL are near to KINGSFORD . HILLVIEW PEAK. KINGSFORD . HILLVIEW PEAK is accessible via nearby HILLVIEW, CASHEW and BUKIT GOMBAK MRT Stations. This is a relatively new condo, with full condo facilities. Located in a serene and quiet expat enclave, it is also within minutes walk to Hillview MRT station (Downtown Line), direct and quick access to Central & Downtown core.